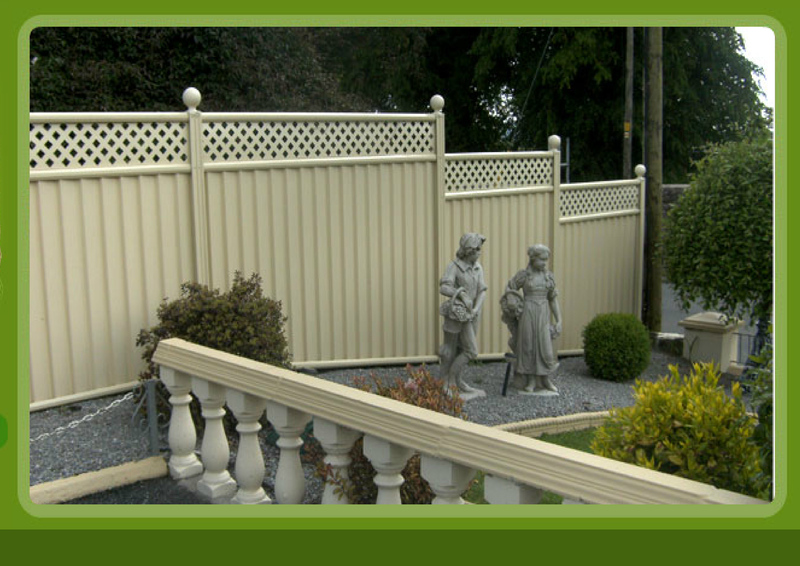 About UsHere at Outdoor Living Munster we pride ourselves in supplying quality products to the Irish market.Our products include the following:Colourfence:We provide a full fitting service for Colourfence maintenance free, fencing and gates for the domestic and industrial markets. Colourfence comes in colours, Green, Brown, Cream and Blue stone.Biohort Garden Sheds and Storage solutions:Biohort products offer the best quality, functionality and safety. Our customers especially appreciate the maintenance-free longevity of our storage solutions. Biogort storage solutions are quality products -Made of hot-dipped galvanised polyamid coated steel plateScrews, bolts and hinges made of high qualiy stainless steelLifelong maintenance freeWatertight and rainproofBiohort garden sheds have now been in service for 30 years. The products are constructed from high quality materials only and this is why Biohort can offer a 20 year guarantee against corrosion with a clear conscience. Royal Grasses:We supply and fit artificial turf that brings life to gardens and roof terraces. Royal grasses are a market leader in their segment.Mini garden planting systems:Mini Garden is a modular planting system which allows you to grow strawberries, lettuce and other vegetables. We also provide a mail order service for mini gardens.